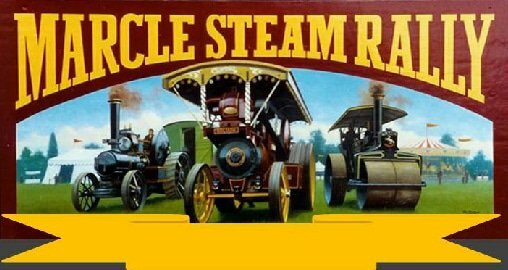 Tractors, Commercial Vehicles, Vintage Motor Cycles and Cars, Stationary Engines, Fairground Organs, Models and Crafts. working displays of cider pressing, steam ploughing, and threshing. and see what we have on offer. There’s lots to see and do!